We met the agent acting for the neighbour and assessed the damage. 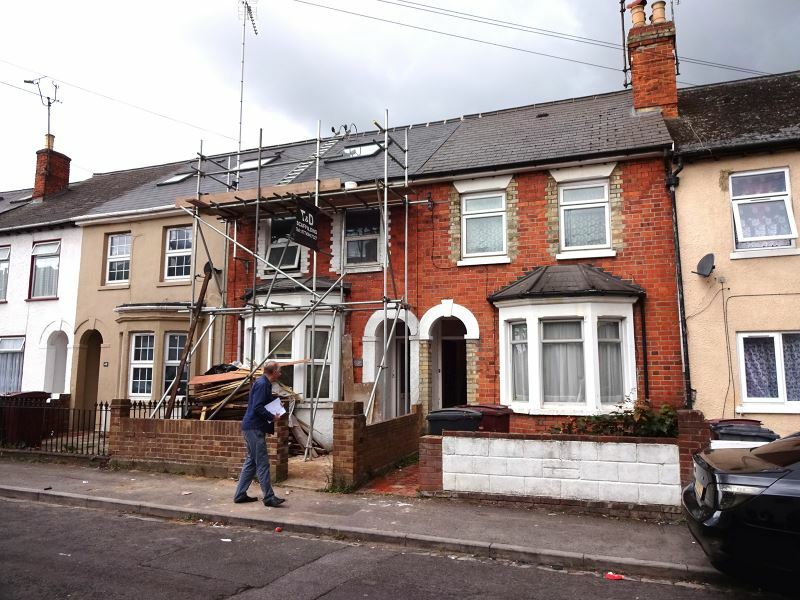 It was clear that the builder was not following the approved design and that he had cut into the party wall causing actual damage. A number of potential risks were identified including a loss of fire separation. The meeting was amicable but necessitated written notice to the agent that the work was preceding contrary to the requirements of The Party Wall etc., Act 1996 and that if not voluntarily stopped then our client would seek a Court injunction. In addition we set out a number of remedial steps and conditions that were required including the agreement of an Award under the Act. As appointed surveyors for the adjoining owner we helped draft and agree the terms of the Award. This included undoing the work that had been done and agreement that the neighbour would pay to reinstate our client’s property and pay our fees.